Like other volumes in the Case Studies in Critical Controversy series, this edition is designed for 'teaching the conflicts'— in this case, the conflicts surrounding the work of Edgar Allan Poe, one of the most popular yet contested literary figures in all of American Literature. 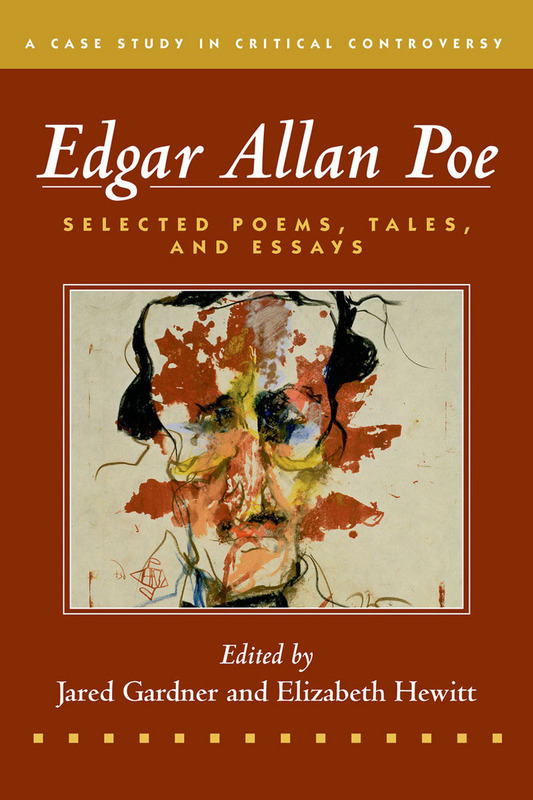 The text incorporates selections from Poe's fiction, poetry and nonfiction, along with critical essays representing three major critical and cultural controversies about Poe and his work: aesthetics and the literary marketplace; race; and gender and sexuality. The literature and critical essays are supported by distinctive editorial matter that introduces students to critical conflict in literary studies, to Poe's life and work, to each critical controversy, and to arguing about the controversies. The edition helps students grapple not only with the critical issues concerning Poe, but also with cultural debates about literature itself.